CEO Oscar Munoz plans to put more planes in the skies, sparking fears of a price war and wiping billions off United’s and rivals’ market values. Industry profitability has already lost some altitude. A return to rampant competition will make that worse – especially for Munoz. 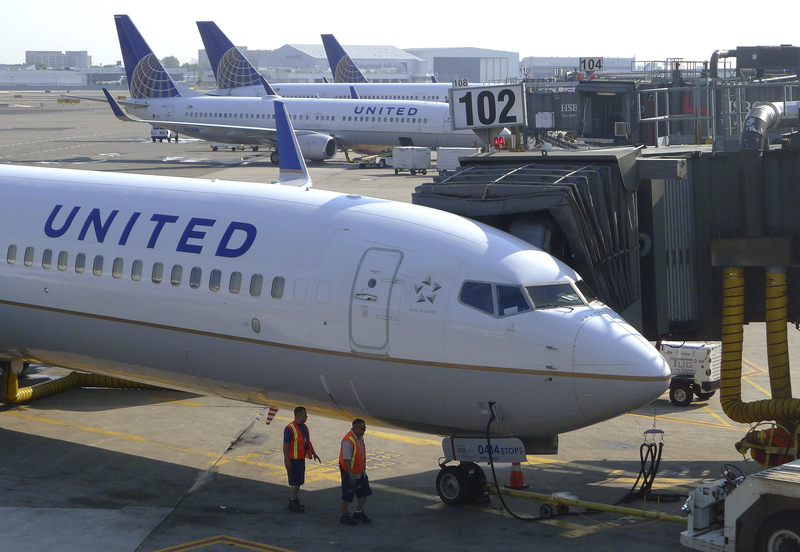 Two ground crew members walk past a United Airlines airplane as it sits at a gate at Newark Liberty International Airport in Newark, New Jersey, June 18, 2011. American Airlines on Jan. 25 reported earnings of $258 million for the fourth quarter last year, or 54 cents per share. Excluding one-time items, earnings of 95 cents a share topped the consensus estimate of sell-side analysts of 70 cents per share, as compiled by Thomson Reuters. Revenue was $10.6 billion for the quarter, compared with a consensus estimate of $10.3 billion. Shares in United Continental fell by more than 11 percent on Jan. 24, while rivals American and Delta Air Lines dropped by 6 percent and 5 percent, respectively, after United said it planned to increase capacity on its routes. Chief Executive Oscar Munoz told investors on the airline's earnings conference call after the market closed on Jan. 23 that the recent period had provided “the best operational performance in United history.” The company said it planned to increase capacity by between 4 percent and 6 percent. United's fourth-quarter earnings were $580 million, or $1.99 per share, compared with $397 million, or $1.26 per share, in the same quarter last year. Excluding special items, profit was $1.40 per share, beating estimates of $1.34 per share.